So...between the swim being my weakness and living in a cold climate that only allows OWS for three, maybe four months of the year, I spend a lot of time in the pool. It does a real number on my skin and hair - in fact my hairdresser started me on argon oil last winter because my hair was in such bad shape. In addition, I stank of chlorine no matter how well I showered. It would finally wear off....just in time for my next swim session. To summarize: Dry hair and itchy, stinky skin. Seriously guys. I had gotten samples from my tri club but when one of the booths at IMLP was selling the full-size bottles, I picked up the entire line (shampoo, conditioner, body wash, lotion). This stuff is THE BOMB if you spend time in the pool. Normal products (and I use the GOOD stuff) just left me feeling (and smelling) like I still had chlorine in my hair and on my skin. 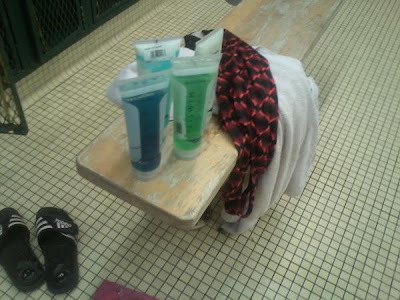 I don't know how it works, but the Tri Swim stuff just obliterates any Eau de Pool. My skin and hair also feel NORMAL instead of gross and gunked up. 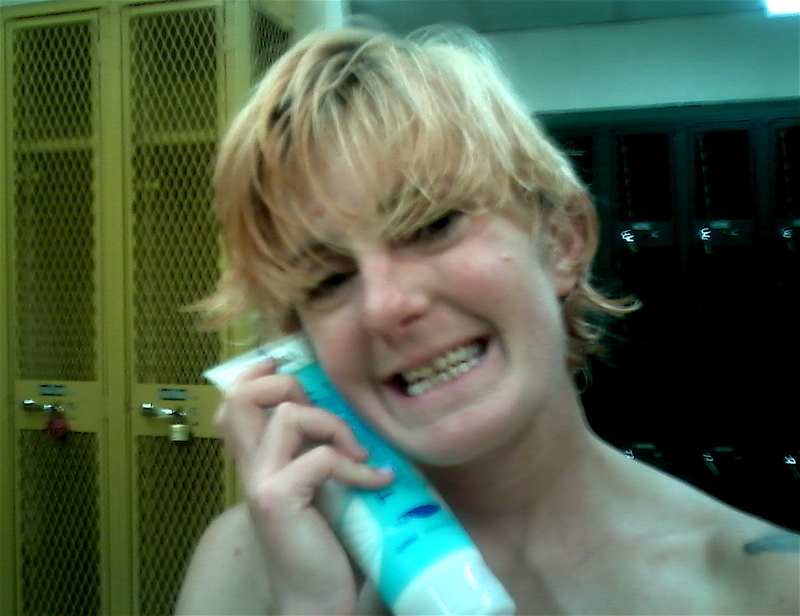 Yes, me naked in the locker room with my beloved Tri-Swim Lotion. You're welcome. My favorite has to be the lotion. The smell is INCREDIBLE. 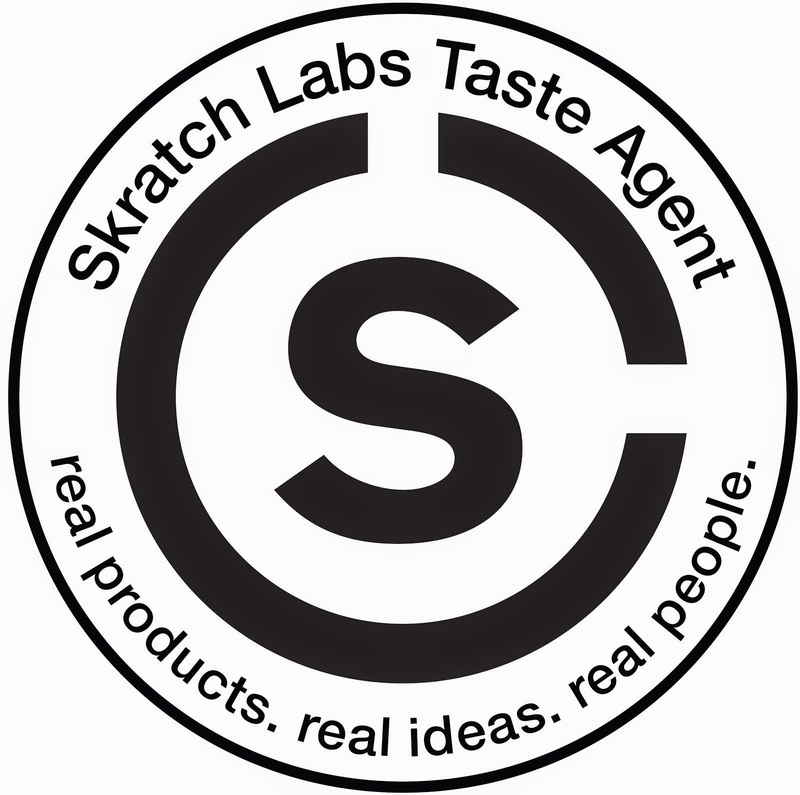 It's this wonderful, clean scent. The only downside is that each item is $10-$13. I don't mind that for the shampoo and conditioner, but it seems overpriced for the body wash and lotion. Despite that, it will remain a staple in my pool bag because it works so darn well. I love the shampoo. I just use my regular conditioner which works just fine. What I'd really like to try is the body wash, but my local drug store doesn't stock it. I guess I have to buy online. Where do you usually pick these up? I....don't know, yet. They don't sell it anywhere in Lake Placid either, but because I only swim OWS in the summer and just haven't gotten much fall pool swimming in, I haven't had to replace the bottles from IMLP yet. I'll let you know when I start searching online.